Ok I’ve had enough. I just had to watch a C-section video because Facebook will autoplay videos in my timeline. I’m certainly not anti-C-section; I’m anti seeing surgery videos right after lunch. Here’s how you disable autoplay videos in Facebook. Click here: https://www.facebook.com/settings?tab=videos or click on the down arrow in the toolbar, click “settings”, and then click “videos” on the menu on the left. This will disable the Facebook autoplay video feature and stop Facebook videos from automatically playing in your timeline. Disabling the autoplay videos feature will potentially save you data charges if you’re on a metered mobile connection, too. This has been confirmed to work on Facebook.com. 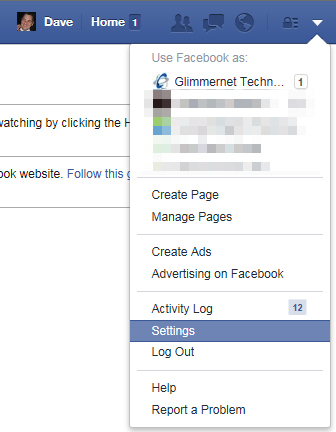 If you’re using an app or the mobile version of Facebook you may need to log on to a computer in order to be able to find this setting. Good luck, and enjoy your lunch.